Estepona is a very pleasant resort, the most westerly on Spain's Costa del Sol, fifteen miles from Marbella. Framed by mountains, this picturesque town rises from the clear blue Mediterranean up the hillside beneath the ruins of Castillo de San Luis. It is largely a family resort, the long stretches of sand and warm, calm waters, ideal for young children. A wide variety of water sports are available. Couples are also drawn to Estepona and especially so in winter. Apart from the benevolent climate and the relaxed atmosphere, the golf courses are a great attraction. Unlike many Spanish resorts which appear geared to the needs of northern European visitors, Estepona retains its traditional Spanish village atmosphere. This is due, in part, to its popularity with the Spanish themselves. Estepona has a wide range of accommodation with hotels and apartments catering for all budgets. Restaurants, bars and pubs serve a diverse menu that satisfies even the most conservative palate. Local wines offer excellent value. Estepona nightlife is fairly low key with the larger hotel and apartment complexes providing their own entertainment. When it comes to shopping, you are spoilt for choice. Apart from the local shops and the weekly market, you are are only a short distance from Marbella with its famed, Golden Mile. If you are looking for a cheap Estepona holiday 2015, we can certainly help. 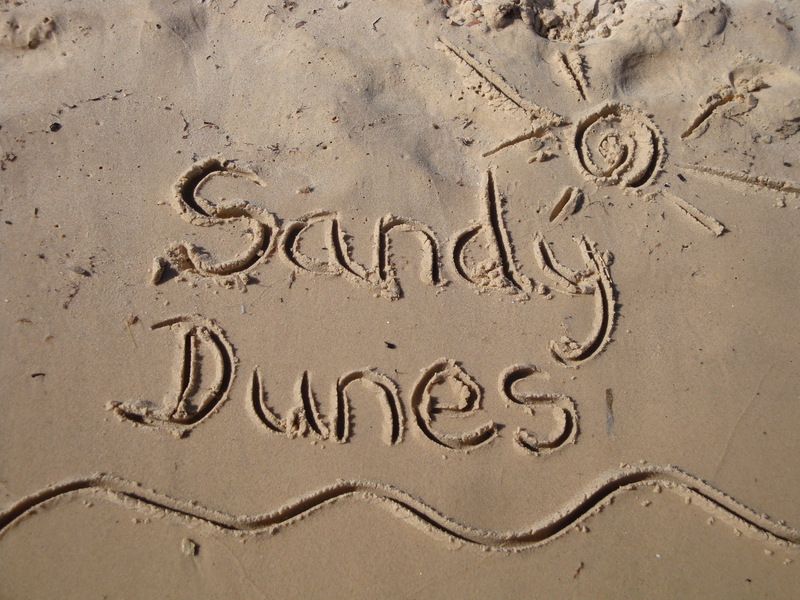 Sandy Dunes Holidays is a price comparison site with more than three dozen travel companies all vieing for your booking. When competition is strong you are assured of a good deal. Our search facility enables you to see, at a glance, the Estepona holiday that costs the least. Simply enter your dates, your point of departure and your destination and within a matter of seconds we'll show you the Estepona holiday bargain of the day. All you have to do to secure the holiday is make a phone call. Since offers change on a daily basis, to book the best deal, and to avoid disappointment, ring today. Find the best school holiday deals at a fraction of high street prices.